One of the most frustrating things I find in trying to review new games of any kind actually is not having good imagery to work with. It completely surprises me that a good amount of the board game publishers out there don’t have good artwork to be used for bloggers to use to promote their games. This should be absolutely STANDARD fare for any company so let me give a few tips from a marketing guy in the entertainment industry. 1. When launching a new product especially on Kickstarter and you want people to blog about it, make sure you have the box cover art available as an image on your Kickstarter page or at least your main web page. I am sure you many of you know that this helps with SEO when we can appropriately use text in images let alone having a good featured image to use when we post on social media such as Facebook. This helps the review always put out great content on your behalf as well. It makes them look good and your are the Hero because of it. 2. ALWAYS have your new launch on your main web page. This should be your current news and should be posted at the same time as your kickstarter. Get is started and save it as a draft until ready to launch. Once your Kickstarter is up, post the link in it. The main goal of any business is to drive traffic to their business page. This will not only help you look professional, up to date and busy but also allow people who may not know about your other products a chance to check them out and either purchase or put on their wish list. 4. Make sure you have a list of bloggers, news outlets and reviewers set up so you can email all of your updates. Don’t rely on them to see your subscribe button. Take it upon your self to do the research and make a list. It will take you one day to do it. Ask for help if you need to. It is on your shoulders to be successful and get the news out. Make it easy for the people who are providing your free PR about your new games. 5. Social media is key to marketing these days and yet so few have really learned to used it in a way that reaches out to new reviewers, bloggers or news outlets. Again use the tools available to you to find new sources of PR. The use of hash tags is very important and gives you a very easy way to mine for information and people who will help promote your product. Don’t just tweet to the people you know or like. Answer all tweets if possible and build relationships! 6. 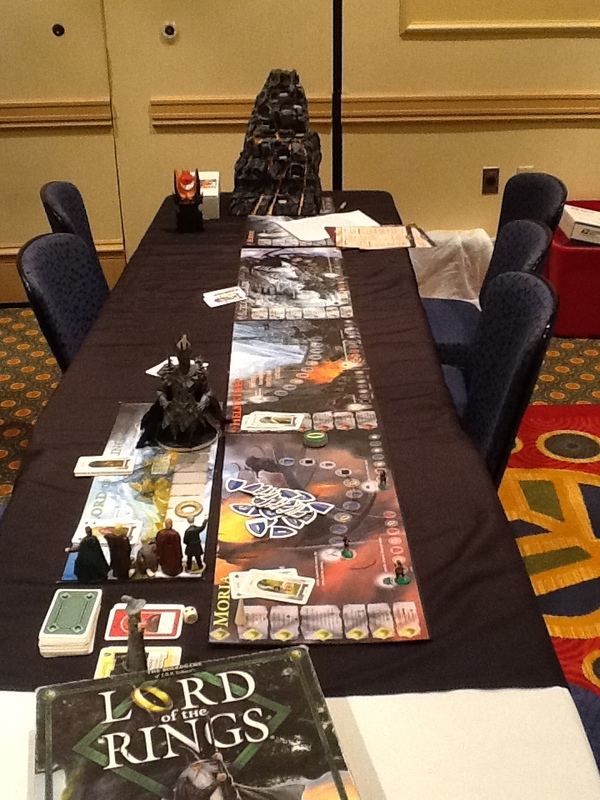 Make sure your imagery in on http://www.boardgamegeek.com and available for use for reviewers to put in their reviews of your board games. This only makes your game look better than people having to use crappy pictures they have to take with poor lighting, camera’s or cell phones. Always make sure, you are able to put YOUR best foot forward with marketing and that means making sure everyone has access with rights to use your artwork for reviews. It doesn’t take much to frustrate people who love what you do and want to help you. You should be facilitating these relationships and making it very easy for them to help you since it is FREE. You aren’t sending free games to everyone that reviews your product as a matter of fact you send very few games in comparison to the reviews that come out so make sure you are utilizing, maximizing and capitalizing on what is available to you and the awesome people in this hobby that want to support what you do! If you have any questions or want to consult with us. Please let us now! Looking forward to the great games your bring us to play! What Is So Cool About Board Games? What is so cool about board games? Well, lots actually. I have always liked to play games all my life but I fell in love with board gaming in the late 1990’s after a friend introduce me to Settlers of Catan. It was the first time I played a game where you had multiple strategies and could come back from behind and win even when their looked like a clear cut winner. 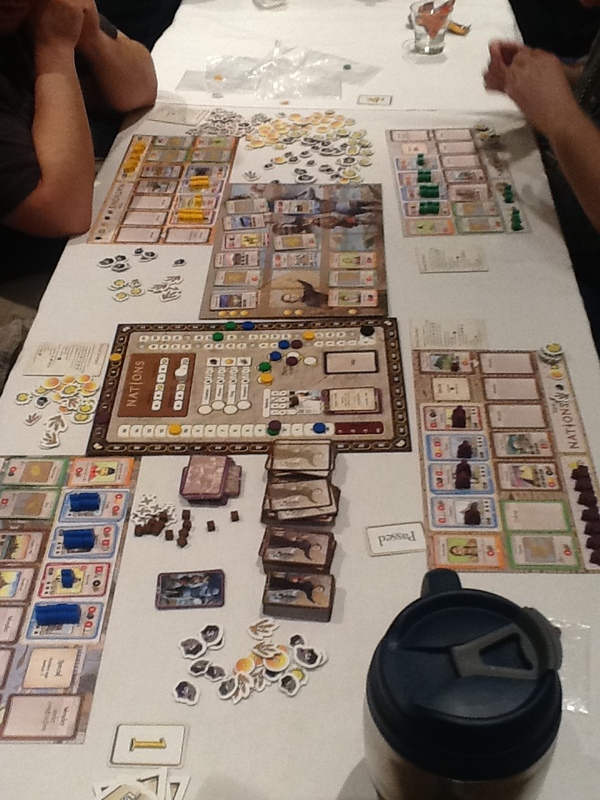 As the years have gone by, the board game landscape has grown immensely and games are coming out at a clip that it is very hard to keep up even with talking about them let alone playing them. 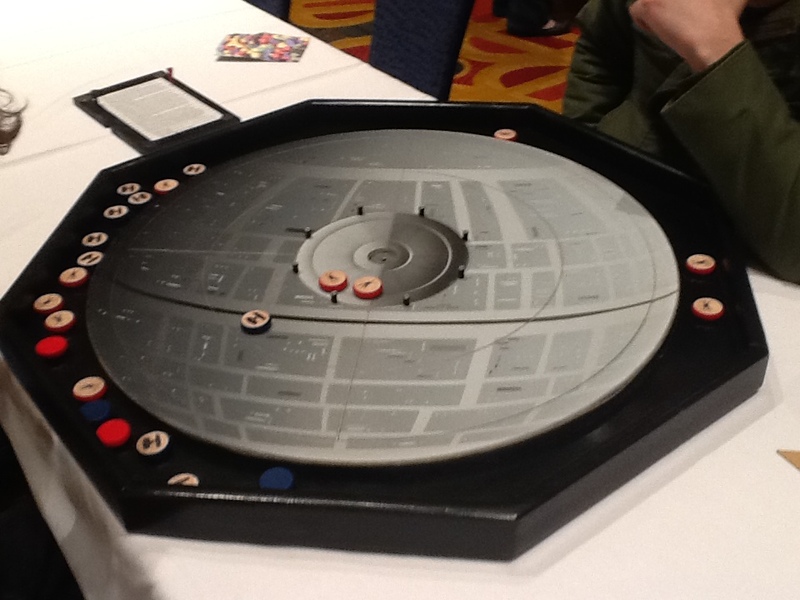 Today’s board games are more thematic in many cases. The themes can encompass anything you can imagine and come in all types of styles. Thematic, War, Strategy, Deck-building, Micro, Family, Children’s, Fantasy, Party games and the list keeps going. This really allows the industry to make sure that there are plenty of games for every type of person and situation. Some games are fast, fun and very social, others are deep, intense, very strategic and can last for many hours or days (I love these.) There is a whole world to discover about boardgames so let’s look at why they are having a major resurgence and a few examples for you to try out. 1. 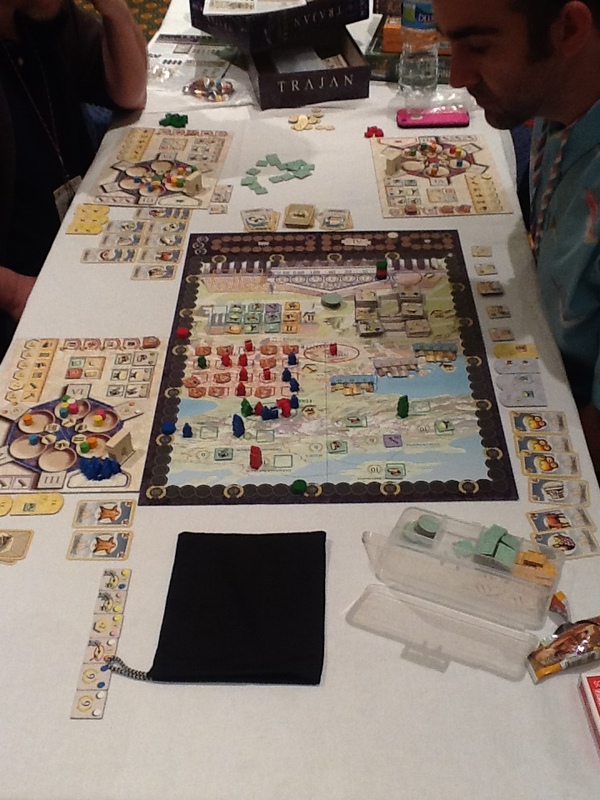 Re-playability – Many of todays board games are designed to be able to play hundreds of times if not more and you never play the same game twice. That means your game never gets old and you can have a few games on your shelf to play anytime, anywhere and not spend any more money for good quality family, social or fun time. True many games can range upwards of $40 and up to $100 even but think about it. A night at the movies for a couple anymore is $50 easy. 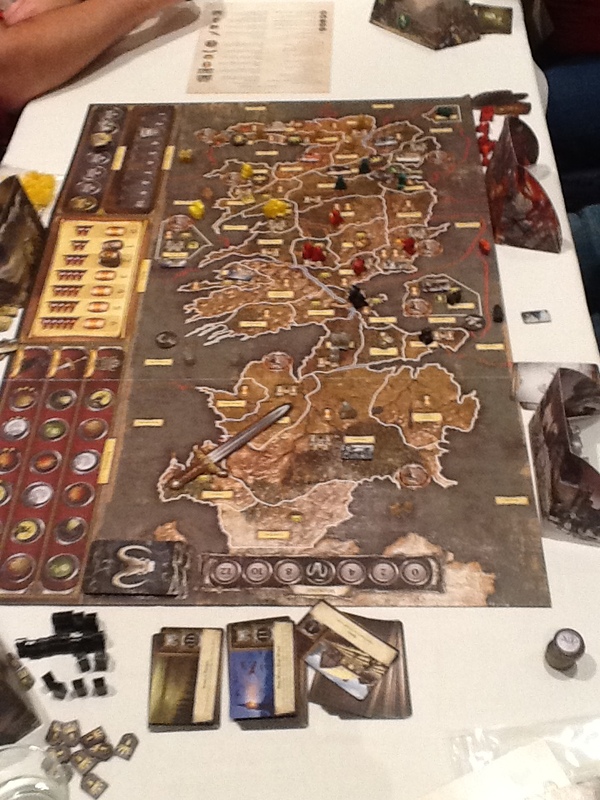 A board game on average lasts about 90 minutes and can be replayed many times. This is a great date idea, it’s great for family times, great for socializing with friends and makes it very easy to schedule time to do things with others in the space of 3 hours. Add to the fact that many games also put out expansions which then increase re-playability even more and this simply makes economic sense as your value for dollar is great increased with board gaming. Click on the images to learn more about the games! 2. Socializing – Many games such as party games are great for get togethers with friends or family and people are who are not into deep strategy gaming. People can play, have fun, laugh and converse all at the same time. Many games provide plenty of humor and makes sure your gaming time is a blast! There are also light and medium games of all kinds that allow for socializing while still scratching the itch of a more serious or competitive person. This ensures that everyone is happy and having a great time! 3. Time with family – We all know how kids love video games, computers, iPods and technology. Sometimes is really good for them to unplug, use their brain and actually spend time with other people in the house. 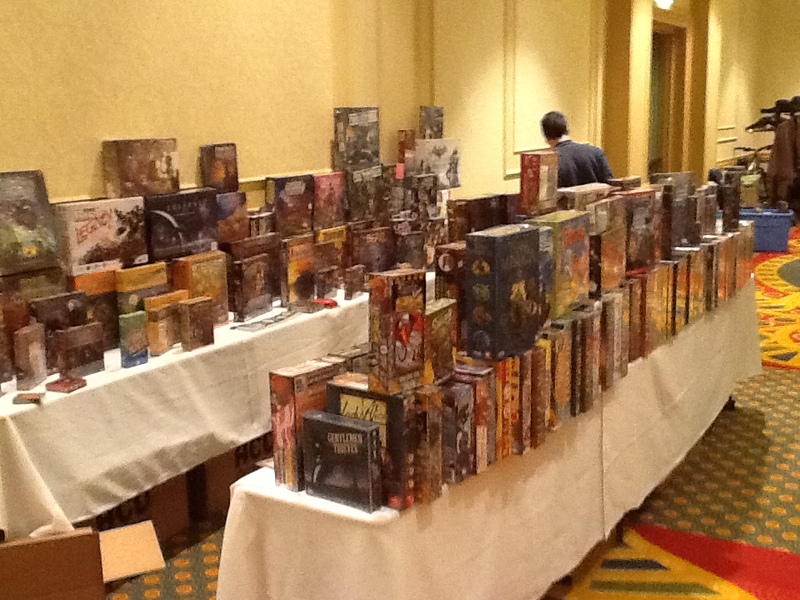 You’d be hard pressed to find a person that would like some kind of board game. It may takes a few tries to find one everyone can enjoy, but it is well worth the effort and who knows, you may have started a family tradition that one day the kids all though begrudgingly know will come to realize how much they like and appreciated the time together and implement in their own family. 4. Escapism – What do I mean? I mean forgetting about life for awhile. All the problems, bills, personal issues etc. Just like reading a good book, some board games can actually provide a nice break from reality and take you to a place that you love. Some games are modeled after your favorite TV show or video game and do an admirable job of recreating the theme and providing an excellent experience in making you feel like you are actually there. 5. Stimulating Storytelling – Do you remember the time when you would sit around the fire and your grandpa would tell stories? Or you parents would read to you as kids? Well some of todays game help you do the same thing will providing a raucously good time! We all know how texting has taken over the world. How people only communicate through devices and have lost the art of communication. This is a great way to bring it back. If you love to make things up as you go than this is for you! 6. Competition – There are certain personality types like mine that love competition. Friendly, healthy competition. I love the tension a good board game provides and trying to strategize a way to win especially when getting my but kicked or even how to hold on to the lead while everyone is gunning for you. There are so many great strategy games, even light ones that provide this experience for serious board gamers or people who love competition. No one gets hurt (hopefully) and if you lose, you just set up and try again. 7. Exercising your brain – I am sure you have read how using your brain through critical thinking allows for increased memory, better strategizing for daily issues and so forth. Well if you do Sudoku or crosswords because you love this type of thing, try a board game and see all the wonderful possibilities that have arrived and been brought to the forefront by forward thinking game designers. Today’s board games are loading with different strategies to reach the same goal. No longer is their one path to winning and the first one there is king. Critical thinking is a huge part of board gaming today. 6. Local gaming communities – Trust me they are out there you just may not have heard about them. There are several in Nashville where I live alone. Check with your local game shops or google local board game groups or something like meetup.com. 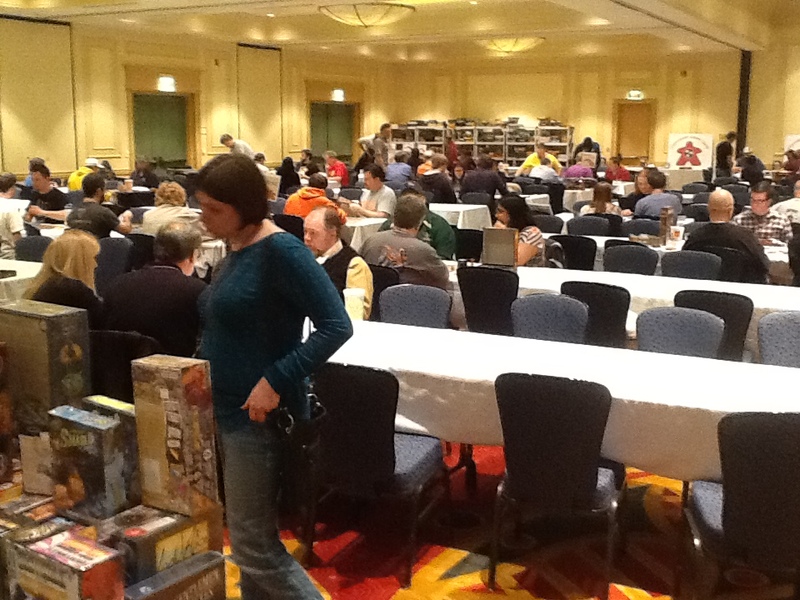 It’s a great way to check out new games, meet new people and try board gaming out with out spending any money. We are always excited to meet new people and show them our games. You will be more than welcome anywhere I am sure. If you are looking for a new hobby, way to save money but still do something fun and entertaining, then check out board gaming again. I know many of you grew up loving Monopoly, Pictionary or Scattergories but there is SO MUCH MORE! If you need any help just let me know and I will point you in the right direction! 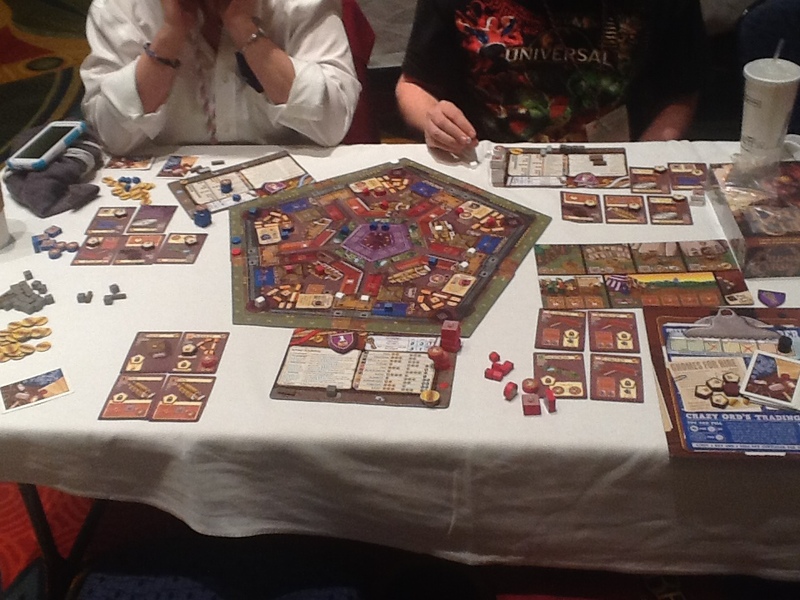 For you gamers reading the article add your thoughts and reasons you love board gaming in the comments section!